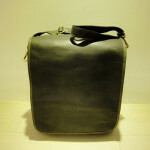 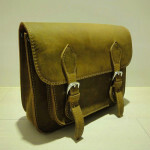 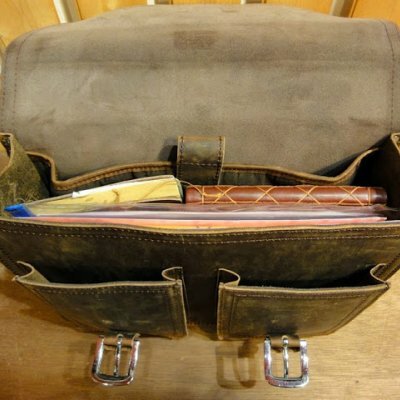 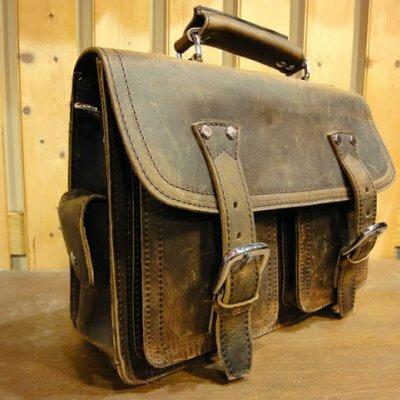 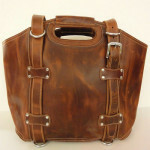 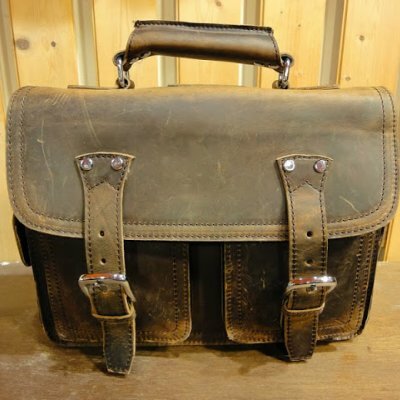 DK Cowboy Messenger Bag made with classic full grain leather – lines, colors, shades are unique to every piece. 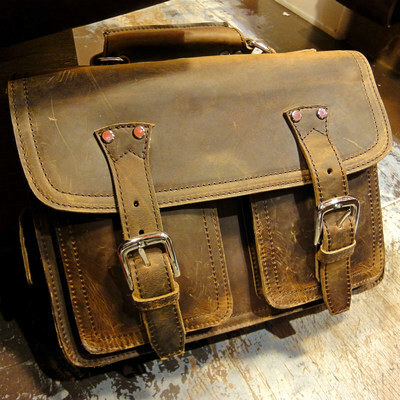 Heavy duty metal hardware (d-rings, buckles, clips); includes adjustable, double sided leather shoulder strap (made with long strips of leather for durability) – suitable for shoulder carry, convertible to backpack; 2 spacious front pockets – 2x external side pockets; 1x internal compact notebook / album compartment. 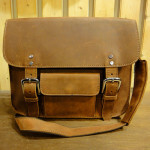 Specs: L35 x H27 x W10cm.